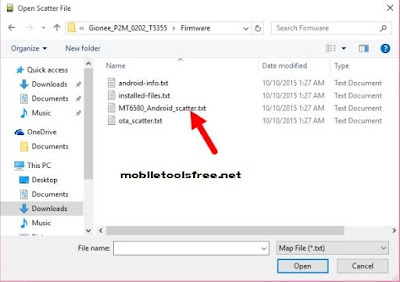 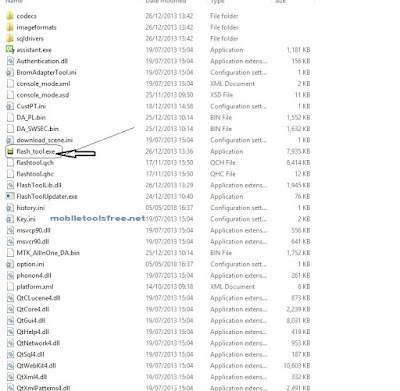 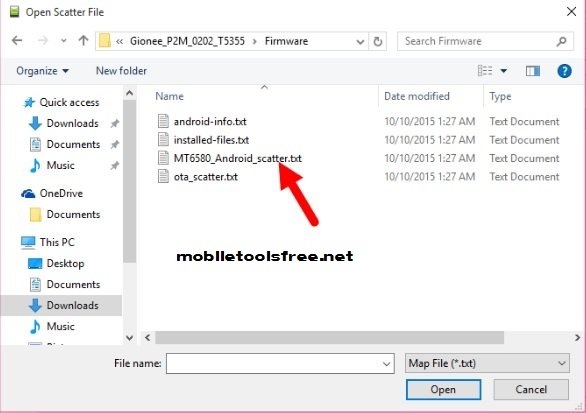 On this post we are going to share with you then official firmware of Infinix Hot Note X551 MTK phone having CUP MT 6592 file for any chines flashing box or tool we test this ROM on many phones it,s work well for any flashing tool or flashing device so download and if you like that post please share it.Before flash, you,r phone tack full backup all of you,r data after flashing all of you,r will be lose or if you have any flashing box then backup phone,s flash file first in case if the phone did not boot then you can write that file.To download the latest version firmware for you,r Infinix Hot Note X551 and enjoy.If your Tablet did not work will or hanging on logo then you can write that ROM on your phone after write that firmware your phone will work well. 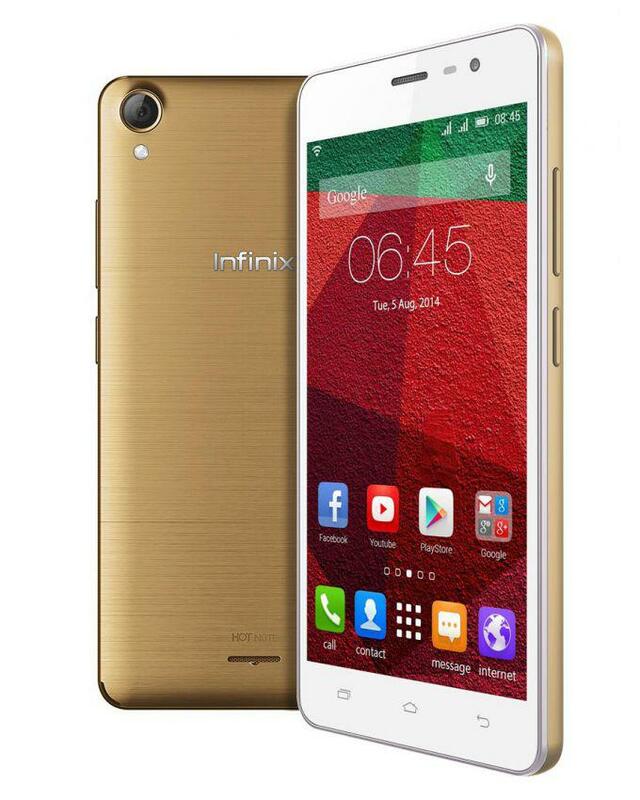 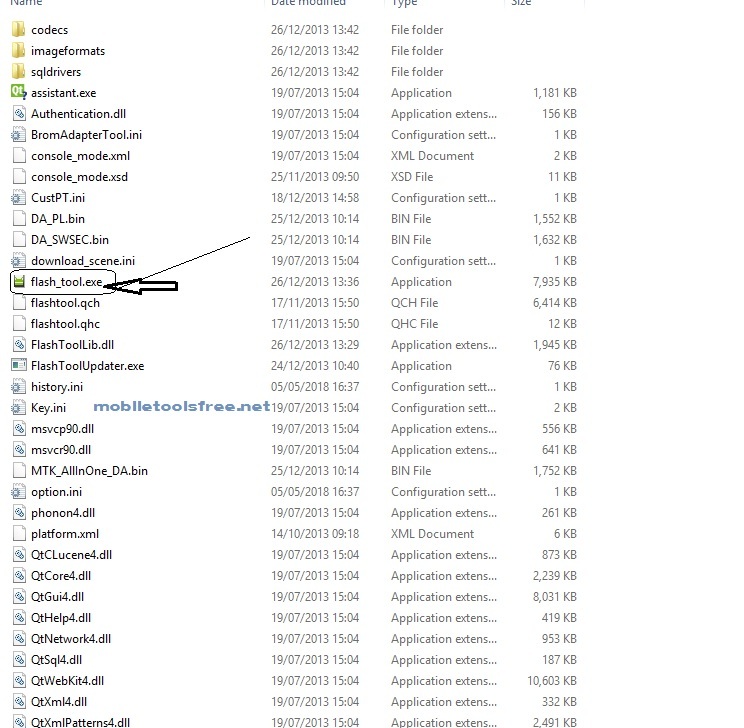 How to flash Infinix Hot Note X551 With SP Flash Tool? 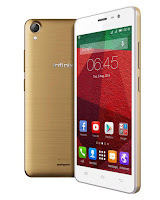 That firmware update is only for only for Infinix Hot Note X551don't try to install that firmware on other models of Infinix Android devices that can destroy your phone.